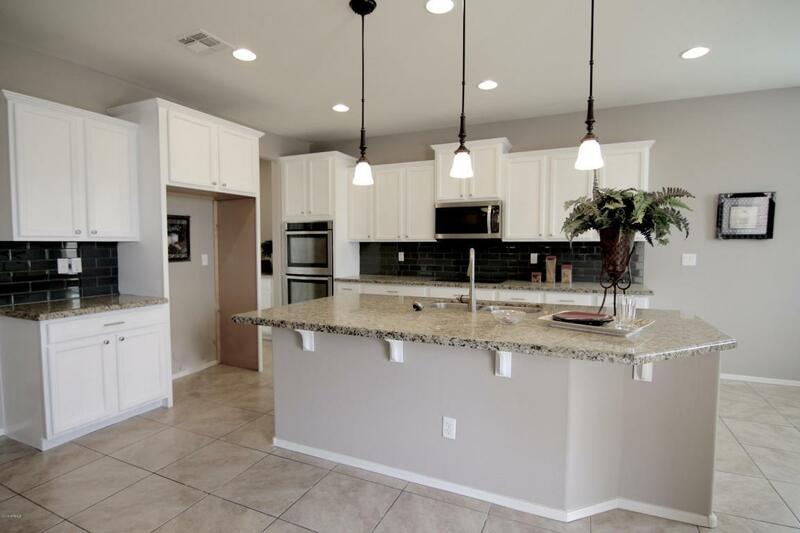 Gorgeous, Better than New Remodel, Beautiful home is Move-In ready for your family. *4 Bedroom, *3-Car Garage *Beautiful, Private Backyard, No homes behind, located on a quiet Cul-De-Sac with no homes in front either! 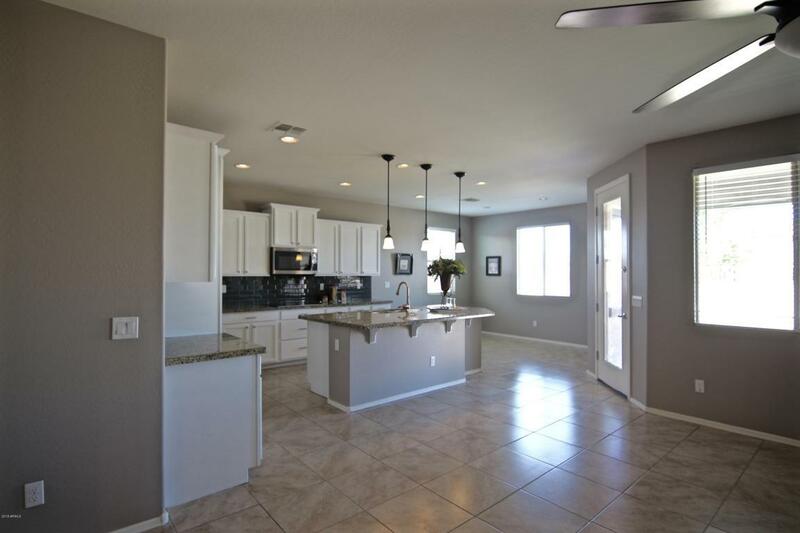 Thoughtful Split Floor-plan also boasts, Updated Open Kitchen, New Paint and New Carpet throughout, New BackYard, New Lighting/Ceiling Fans and Hardware. 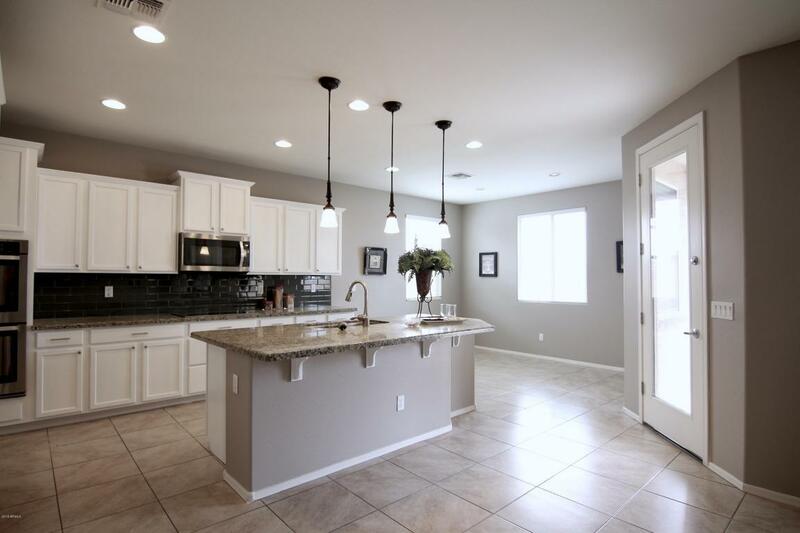 Home also features a Formal Dining room and Huge Walk-In Pantry. Morning Sun Farms is a charming community where residents enjoy small-town living just minutes from all amenities. Lots of parks and walking/biking trails and an American Leadership Academy within community. Hiking and biking at nearby San Tan Regional Park. 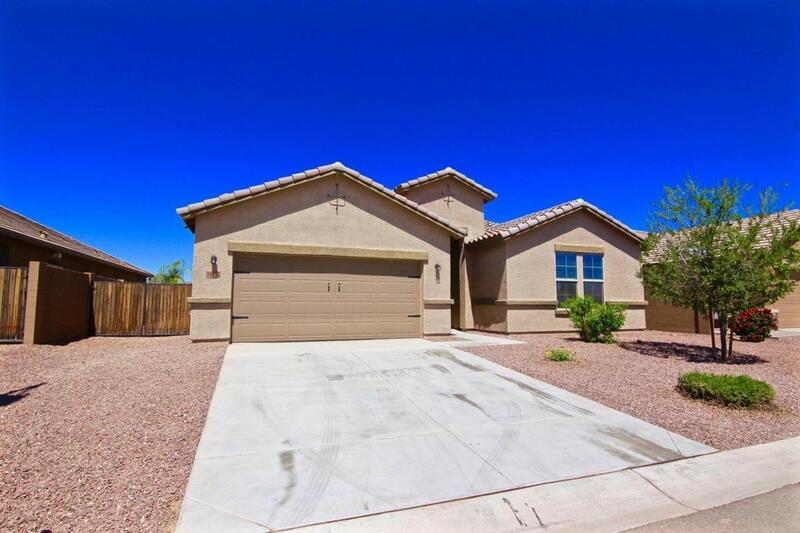 Quick Close Available! Cross Street Gary Rd. & Empire Blvd.